Royal Caribbean has announced that plastic straws will be eliminated on all cruise ships by the end of 2019. 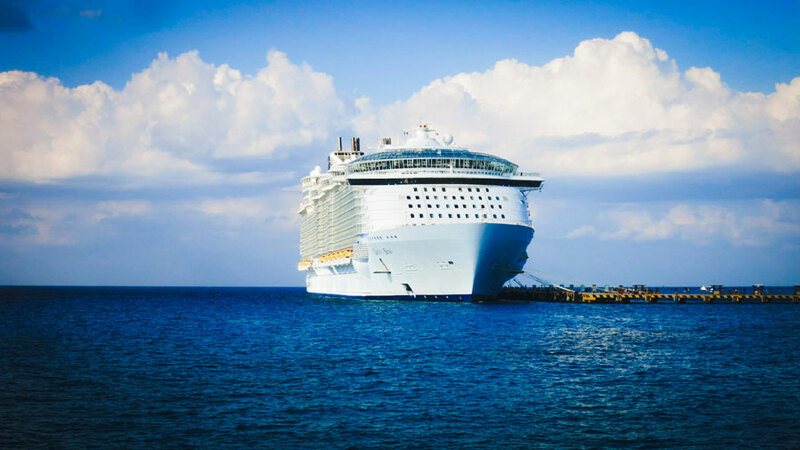 This also includes all cruise brands owned by the company including Royal Caribbean International, Celebrity Cruises, Azamara Club Cruises, TUI Cruises, and Pullmantur Cruceros. All Plastic Straws Are Going! Royal Caribbean will welcome 2019 free of plastic straws which is an expansion to a request only plastic straw policy introduced over a year ago. Guests will instead have to use paper straws and they will still need to be requested. Guests aboard all 50 cruise ships will also start seeing Forrest Stewardship Council-certified wood coffee stirrers and bamboo garnish picks to reduced plastic usage even further. That’s just the start! Royal Caribbean will enhance the plastic reduction program a lot more and the elimination of plastic straws is just the beginning. A plastic audit is underway which is set to lead with an elimination of larger plastic items like condiment packets, cups, and bags by 2020. Other cruise lines have also taken steps to reduce plastic straw usage by only providing at a guests request. Carnival Corporation which owns major cruise brands including Carnival Cruise Line and P&O Cruises has not yet made move to totally eliminate plastic straws but over time more will be done. Since 1992, RCL’s Save the Waves program has brought best sustainability practices to the company’s ships. The program introduced state-of-the-art recycling centers onboard ships, which are equipped with shredders, balers, and compactors, as well as crushers for glass, light bulbs, tin, and aluminum. Their goal is “zero landfill”, i.e. all waste is reused, recycled or incinerated. RCL already does that for its ships that operate in ports with appropriate facilities. For the rest, the average waste-to-landfill has been reduced to less than 0.5 pounds per day per person – less than 1/8 of the US average.